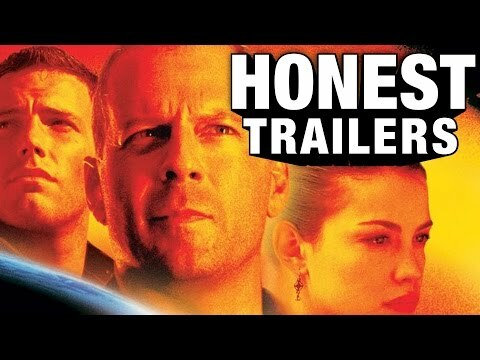 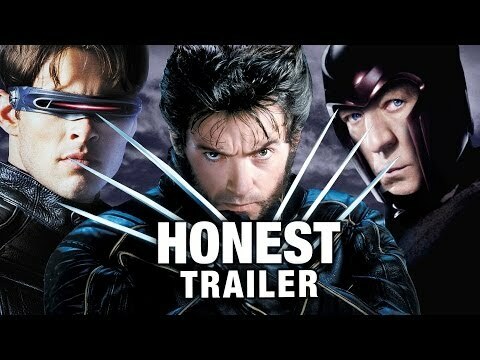 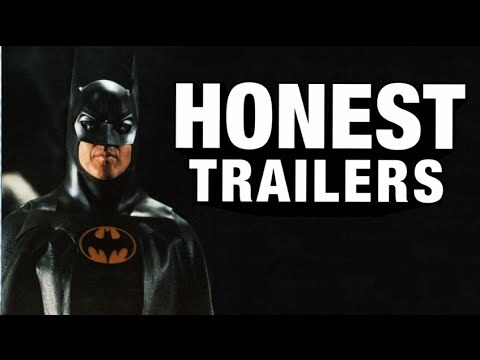 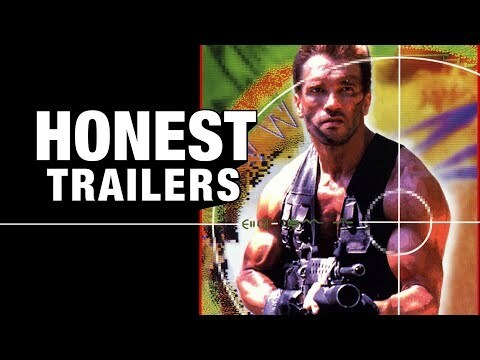 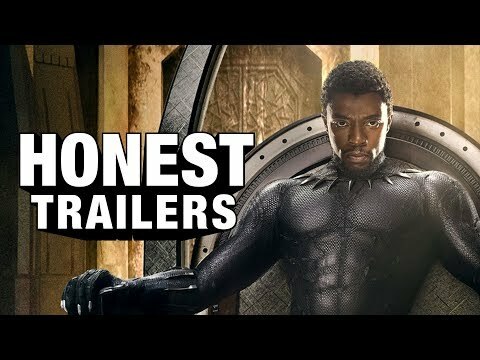 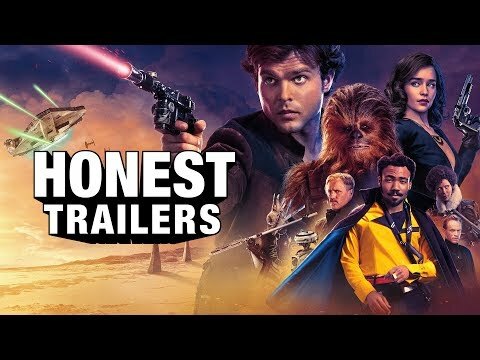 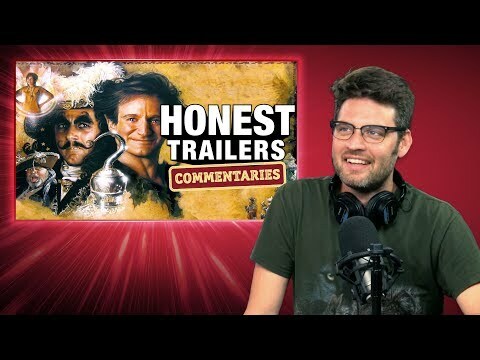 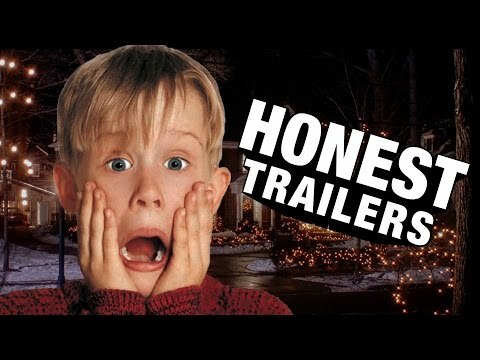 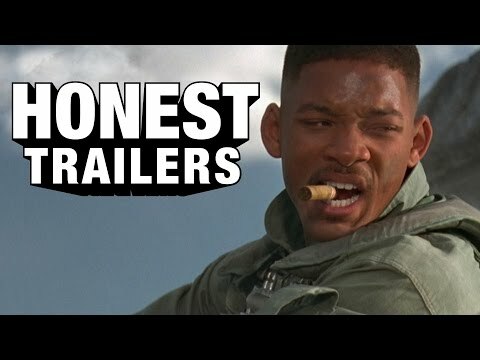 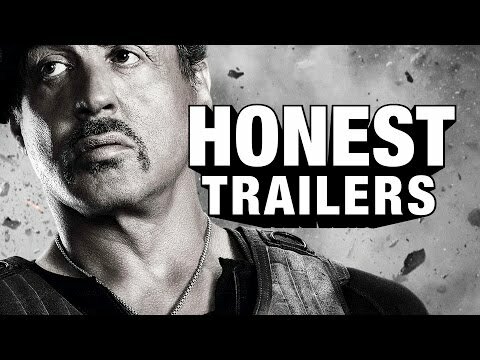 Don&apos;t forget to check out the Honest Trailers Commentary with the three writers of Honest Trailers to see more of their thoughts on the movies! 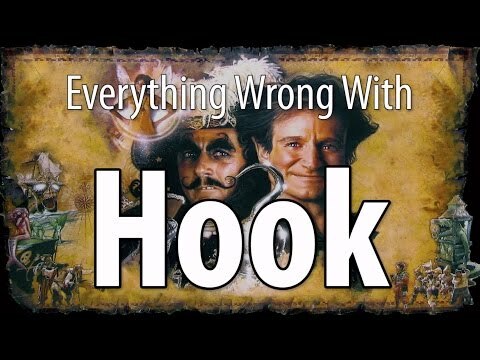 Hook is a 1991 American fantasy adventure film directed by Steven Spielberg and written by James V. Hart and Malia Scotch Marmo. 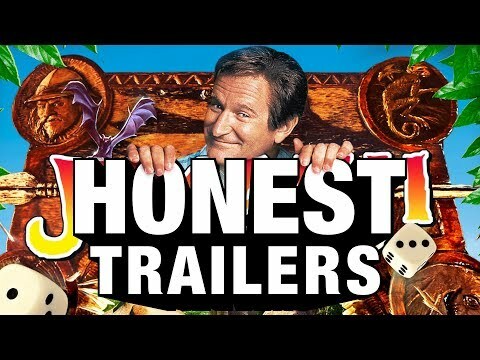 It stars Robin Williams as Peter Banning / Peter Pan, Dustin Hoffman as Captain Hook, Julia Roberts as Tinker Bell, Bob Hoskins as Smee, Maggie Smith as Wendy, Caroline Goodall as Moira Banning, and Charlie Korsmo as Jack Banning. 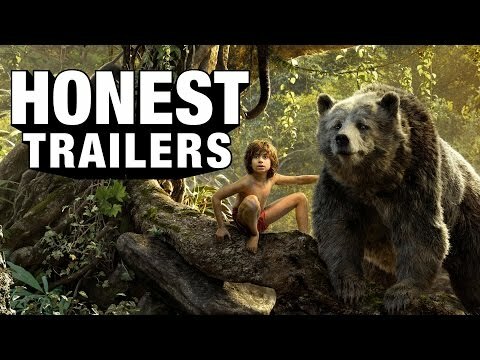 It acts as a sequel to J. M. Barrie&apos;s 1911 novel Peter and Wendy focusing on an adult Peter Pan who has forgotten all about his childhood. 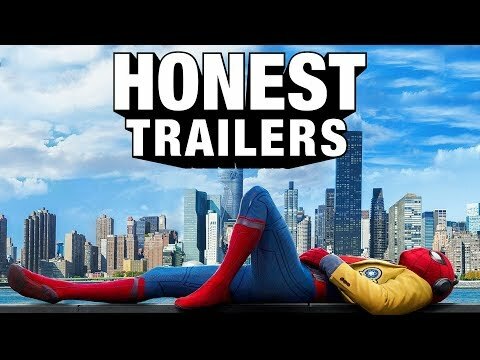 In his new life, he is known as Peter Banning, a successful but unimaginative and workaholic corporate lawyer with a wife (Wendy&apos;s granddaughter) and two children. 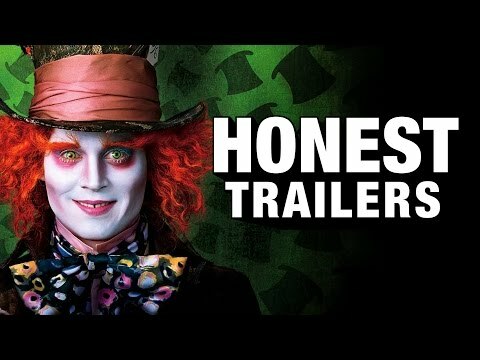 However, when Captain Hook, the enemy of his past, kidnaps his children, he returns to Neverland in order to save them. 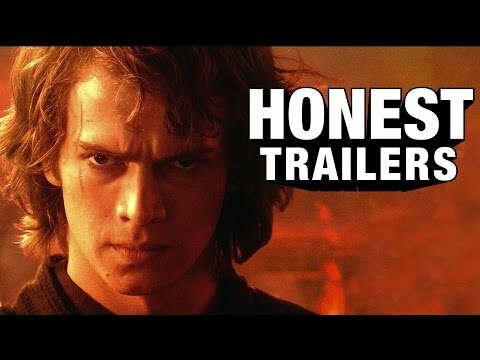 Along the journey he reclaims the memories of his past and becomes a better person.